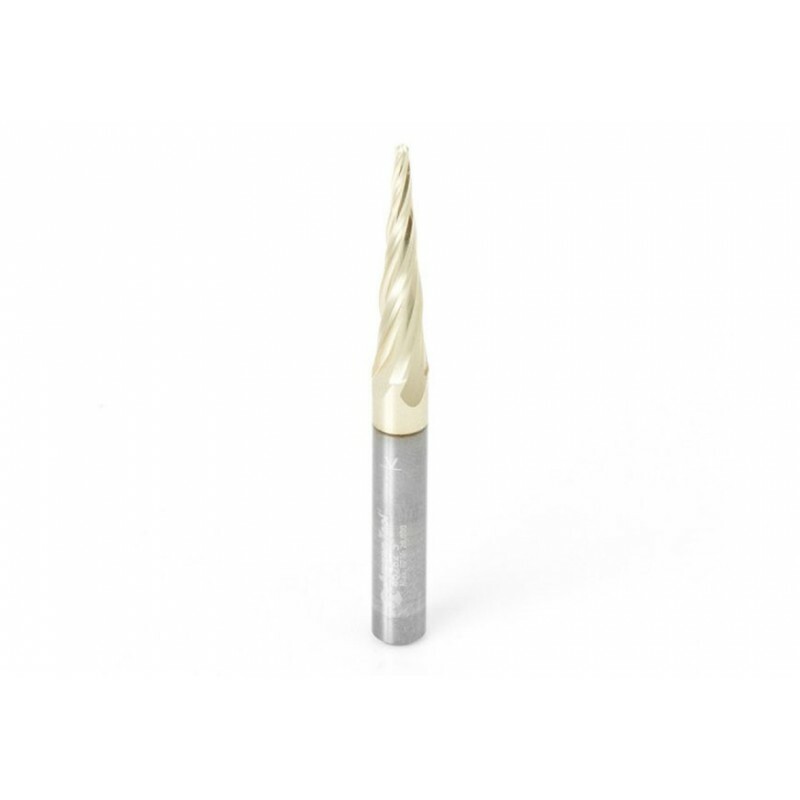 The Axiom ABS-303 Carving Bit Set provides everything you need to produce clean, highly detailed 3D carvings. 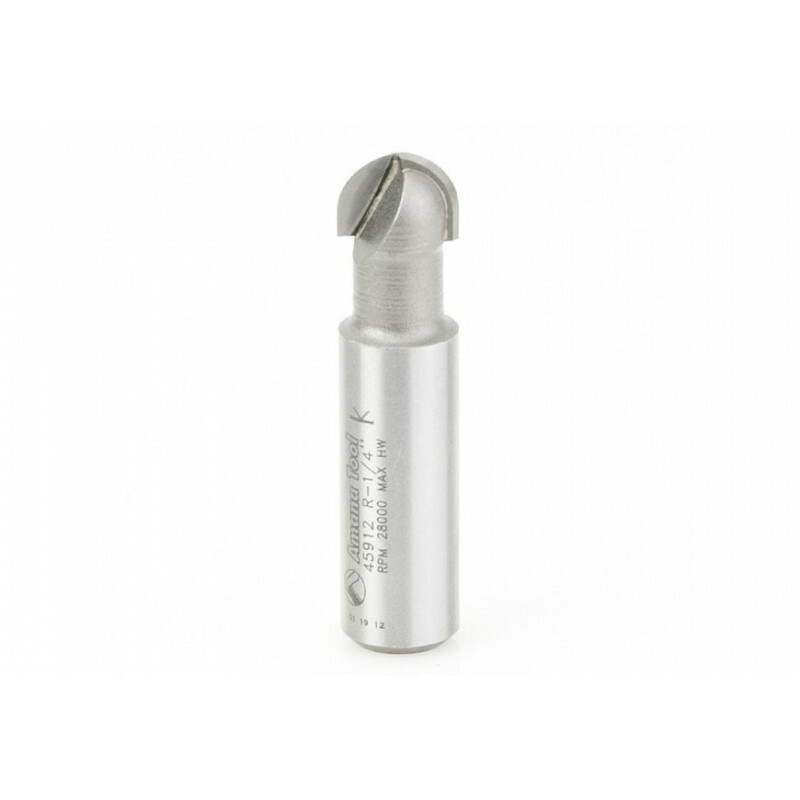 The 1/4” radius core box bit is ideal for quickly removing large amounts of material during roughing applications. 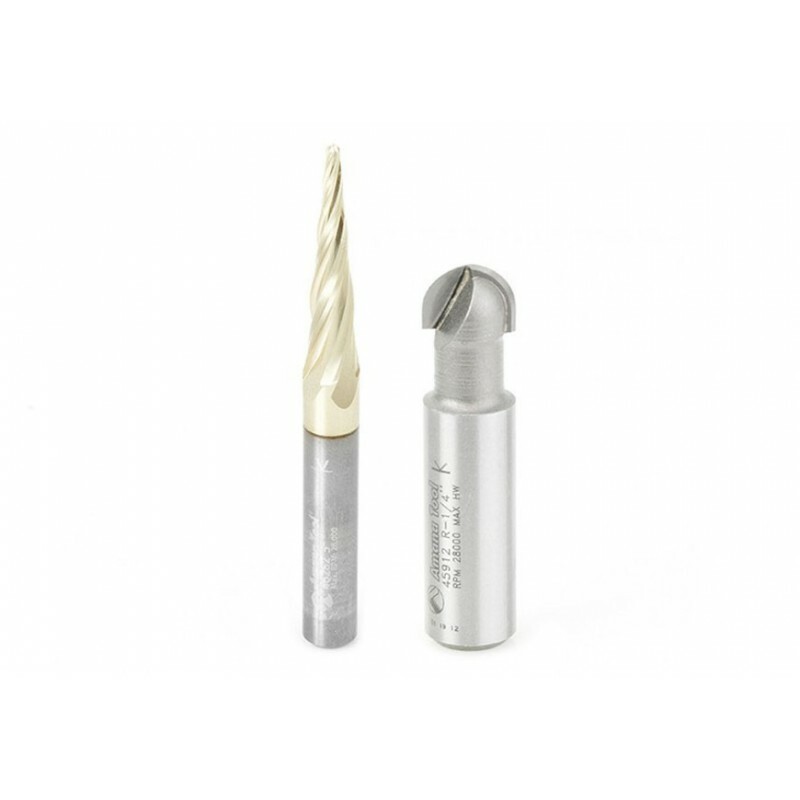 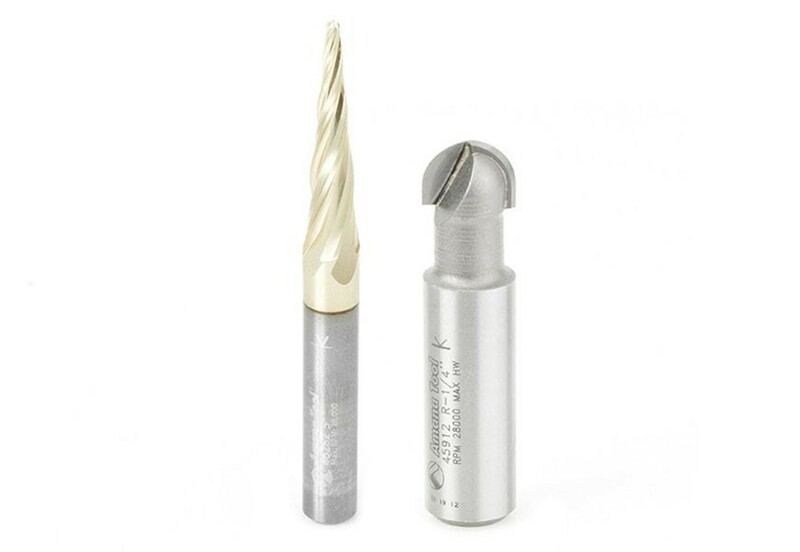 The 1/16” tapered ball nose bit can produce a glass-smooth surface yet offers crisp, highly-detailed detail reproduction of complex 3D models.